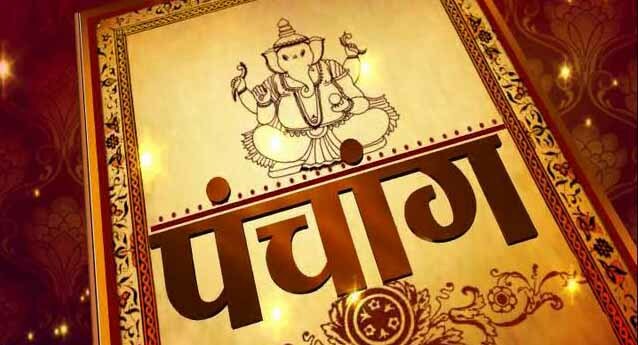 Monthly panchang is one of the most popular reference manual for pundits and astrologers and also those people who rely on planetary positions to determine important activities. Panchang is based on lunar months corresponding to the phases of the moon. Given below are Monthly Calendar with important days of the Hindu Month.